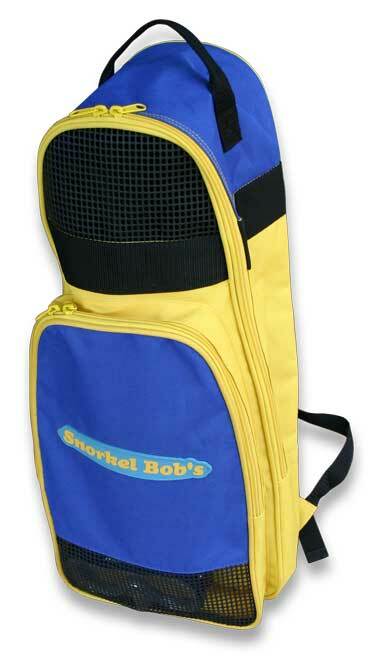 Snorkel Bob’s Compleat Reef System (CRS) is the best snorkel gear package in the world. 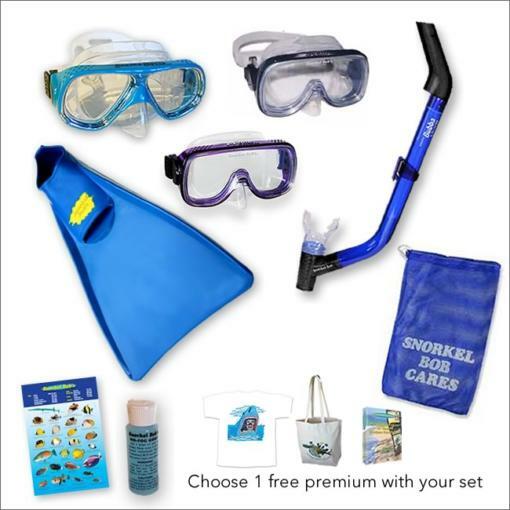 The CRS gives you a Snorkel Bob Brand mask (Rx lenses available), a Bubba dry snorkel with Comfort Grip mouthpiece, fins, gear bag, fish ID, no-fog goop (adult sets), your pick: Hawksbill Babies at Oneloa DVD, turtle beach bag or T-shirt AND 1/2-PRICE TRADE-IN FOR LIFE! 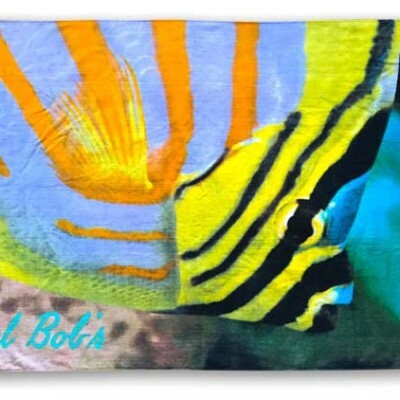 Kids need trade-in when they outgrow a mask, snorkel or fins. You can upgrade to a MoflO2 Fresh-Air snorkel for a taste of springtime on every breath—and MOFLEX fins, for the thrust, torque, separation, lift & spread you crave.